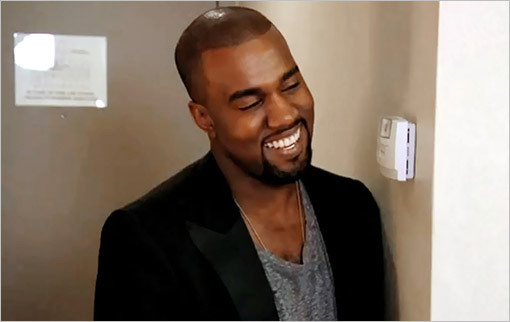 Kanye West is going to be a busy man, besides being the father to Kim Kardashians baby, he also has an album coming out. 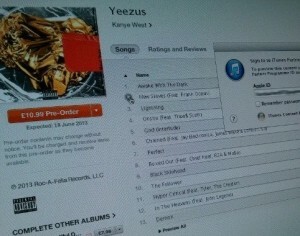 Thanks to a tracklisting that surfaced it seems that the album called "Yeezus" will be released on June 18th. The 13 tracked album will feature Frank Ocean, Travi$ Scott, Chief Keef, RZA, Tyler The Creator and also a surprising feature from former Bad Boy rapper Ma$e. I'm a 53 year old woman looking to meet men between the ages of 43 and 55.